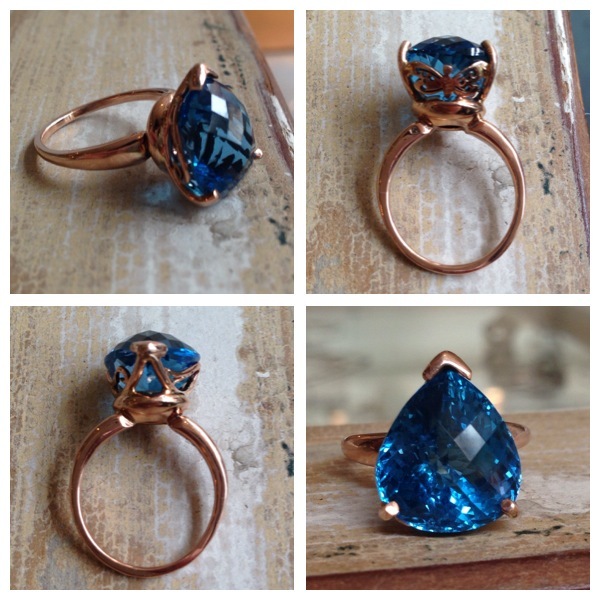 Warning – do not continue reading if your self-control around incredible jewellery is, like mine, severely lacking. Take a look at their website and it’s not hard to see why the small Melbourne based jewellery studio has been melting hearts with their beautiful designs. Ellinor (Elli) Mazza is a master of all that’s gorgeous, and has created a dynamic studio in which the creations, their makers and the customers maintain a strong relationship. The result? Stunning pieces of jewellery elevated to the form of art, and hundreds of happy (and only moderately poorer) girls. How did the Arbor and Vend relationship begin? I studied Engineering (jewellery) at TAFE in Melbourne, finishing up in 2006. After a few years being a maker and stocking various shops around Australia, an opportunity came up to buy an established jewellery boutique in Brunswick, which is actually the suburb I grew up in! Over the last 3 years I have moved toward stocking only Australian made jewellery with a strong focus on high quality, unique wedding jewellery. Having taken over a store that had very few “modern” systems (read: sales sheets in an exercise book!) it was always on my radar to invest in a good POS system that would allow me to track sales, download monthly supplier sales lists and keep great customer records. I investigated just about every POS system available to Mac users and basically just kept coming back to Vend. It’s really easy to navigate, has a clean look and ticks all the boxes of what I want to get out of the system. 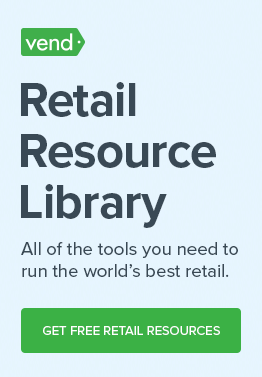 What’s your number one tip for new retailers? In a business like mine, staying in touch with your customers is essential! Keep a great mailing list with as many details as possible. I have always had an email list but with Vend I’ll be able to get a lot more information about the people who shop in my store/on my website. Do you have any words of wisdom for those new to the world of Vend? I was totally unprepared for the amount of time it takes to set everything up. The mass uploads of products is great but I have spent loads of time formatting my spreadsheets. Having said that the staff have been AWESOME! Looking at you Grace Jones. We love finding out what cool new things our amazing Vend customers are doing. Have you got a great story to share about how you use Vend? Get in touch with Grace and be our next Vender of the Week! On a side note: For those that have a large inventory of products, and don’t have Elli’s stamina, Vend’s Premium Support is available to help set everything up for you. 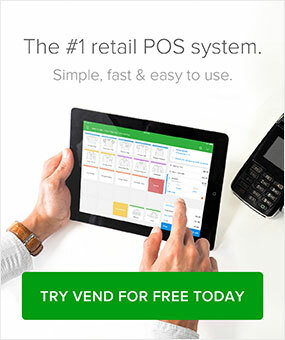 Want to learn more about how Vend’s POS software is helping Melbourne retailers win? Get in touch with our Melbourne team today! Grace is a Marketing Assistant at Vend and helps make cool things happen behind the scenes. She enjoys talking to incredible Vend retailers from around the world and making the world a better place with her side projects. You can get in touch with Grace by email or connect with her on Google+.